Earth is threatened by total destruction. Your job is simple: save the Earth, and then the universe. No pressure, right? How will you rule your galaxy? 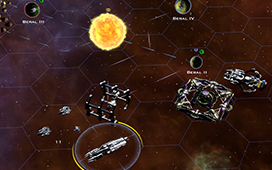 Expand across the galaxy through diplomacy, trade, culture, or military conquest in one of the largest space strategy sandbox games ever. The time for diplomacy is over! 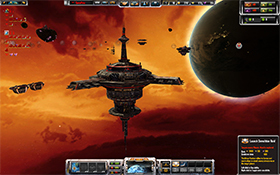 Command a space-faring empire in a game that combines 4X depth with real-time strategy gameplay. Save humanity. Turn a profit. Preferably Both. Dominate Mars' market in this fast-paced economic RTS where market-forces are your weapons, not guns and bombs. Planetary Warfare. On a Massive Scale. Two factions wage violent war across newfound worlds. 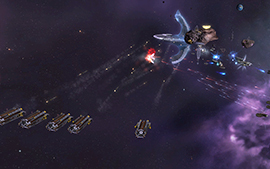 Chose a side and lead them to victory in this large-scale RTS. Earth's first interstellar colony in Proxima Centauri is under attack by an unknown alien species. Earth has sent you to save the colony at any cost. Only you can save the world... or destroy it. Build your civilization and stand against the Sorcerer King in his quest for godhood. Will you save your people, or will you defeat him and ascend instead? Lots of exciting things happening with Ashes of the Singularity. 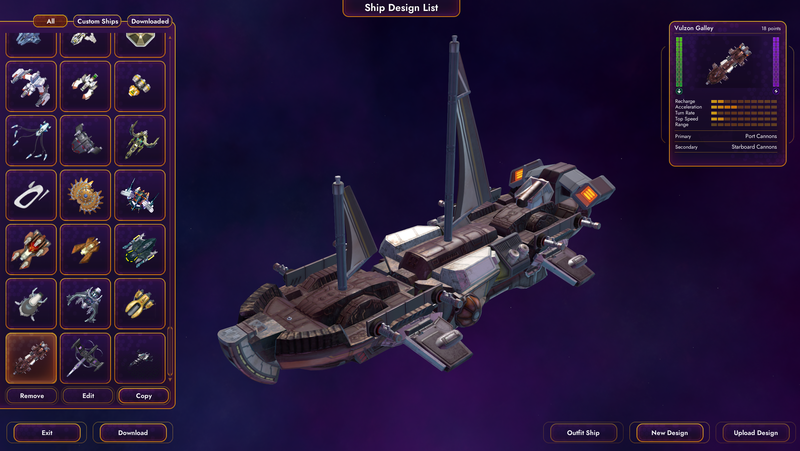 With Star Control: Origins released, we've been able to give Ashes some new attention and I wanted to use this post to update you on where we are. Under the game is the game engine which in Ashes 1.0 was pure Nitrous. These days, we have taken the Nitrous engine and integrated all the cool stuff we've developed over the years (Game engine wise) to create a game-specific engine we call Cider. So right now, we're porting Cider to Linux with Ashes being our first test. The good news is that we have Ashes kind of sort of working natively on Linux. The bad news is that the performance isn't quite there yet. Vulkan is the graphics platform we're targeting and it's still very young. We are working on a new game in the Ashes of the Singularity universe that we will be announcing next month. Ashes founders will get it either for free or at a steep discount depending on what type of Founder they are. So the short version is that we aren't going to be making new expansions for Ashes of the Singularity I. There might be more DLC but the changes we want to make are a little too radical to have as an expansion. My next post will be talking about what we have in mind for the sequel so you guys can opine on it. But if you liked SupCom or TA then you will really like where we want to take the sequel. 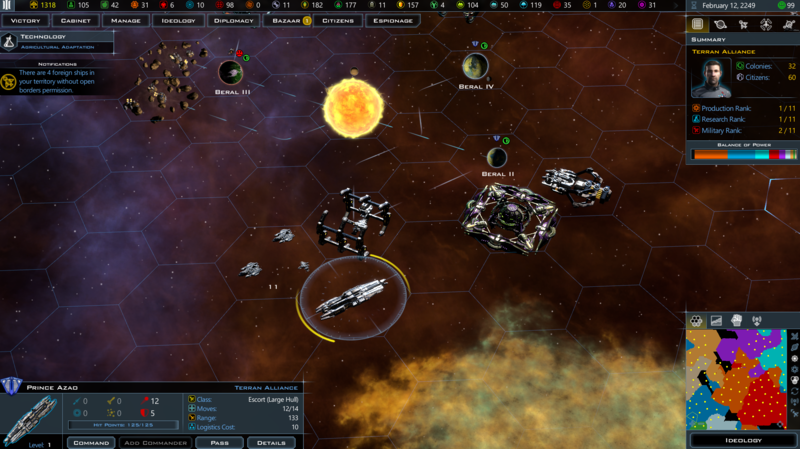 Stardock's award-winning space strategy game, Galactic Civilizations III is about to get its biggest expansion yet. 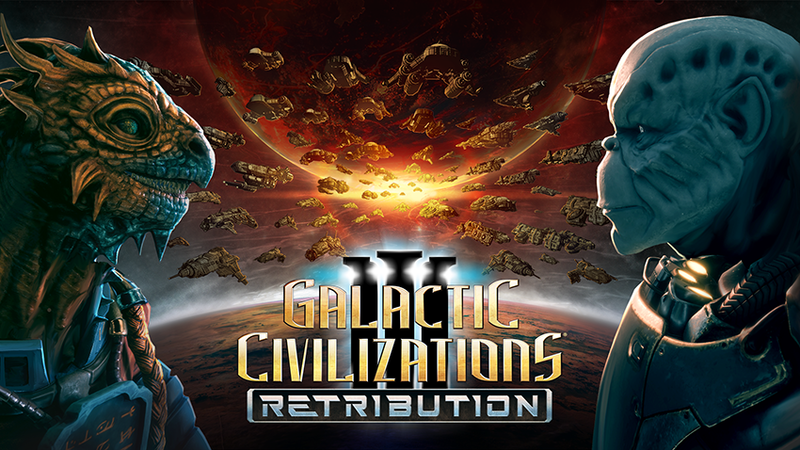 Galactic Civilizations III: Retribution adds new playable civilizations, a story-driven campaign, Precursor artifacts, Hypergates and much more. 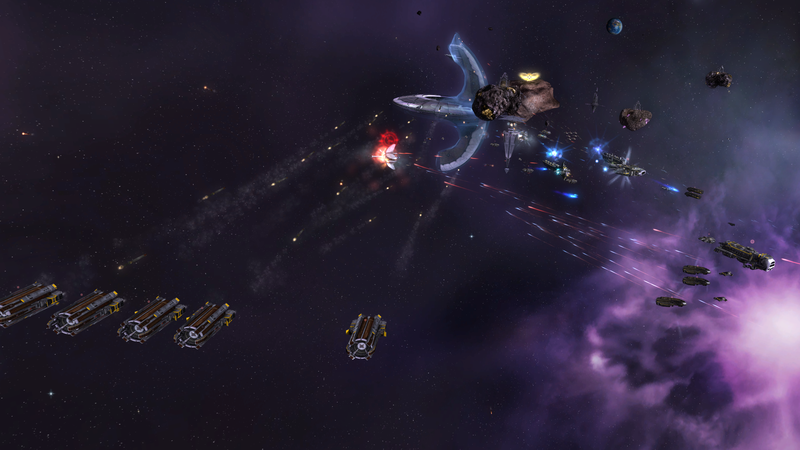 Galactic Civilizations III: Retribution is coming this Winter! Galactic Civilizations III is the largest space strategy sandbox ever made. 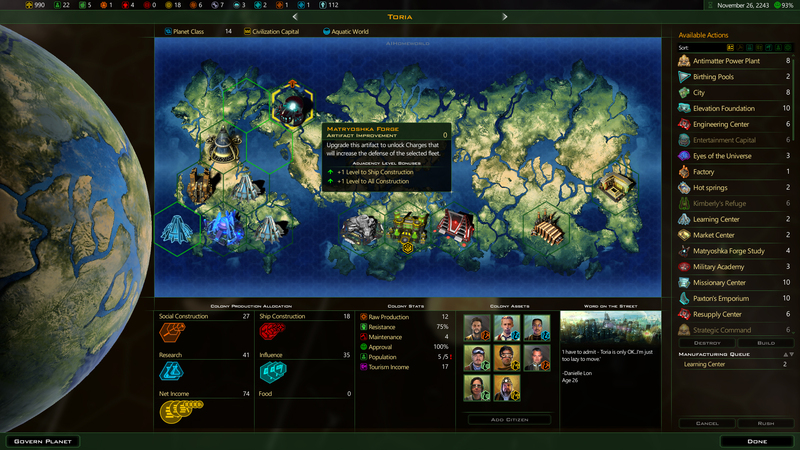 Start with a single world and expand across the galaxy through diplomacy, trade, cultural hegemony, or military conquest in this single or multiplayer 4X strategy game. How will you rule your galaxy? We have received news today that Paul Reiche III and Fred Ford, contractors on the classic DOS game, Star Control 2 for Accolade and widely credited as being the "creators" of Star Control II have issued a DMCA take down notices to Valve and GOG to take down Star Control: Origins. 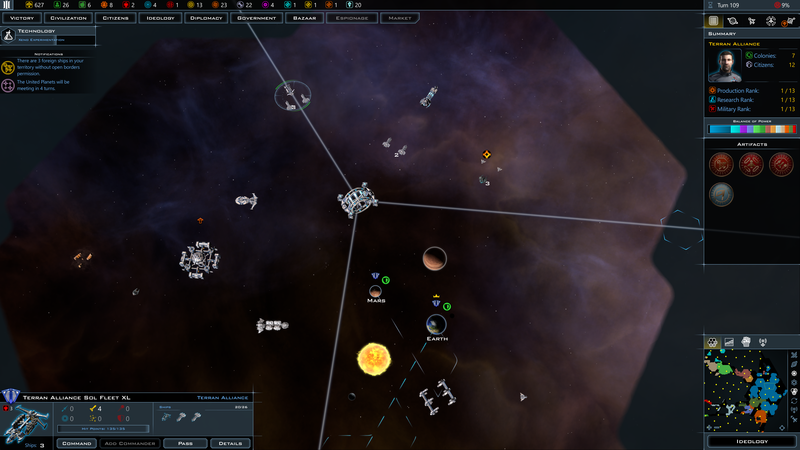 As some of you may know, there is a legal dispute between Stardock and Reiche and Ford regarding the trademarks and copyrights pertaining to Star Control. 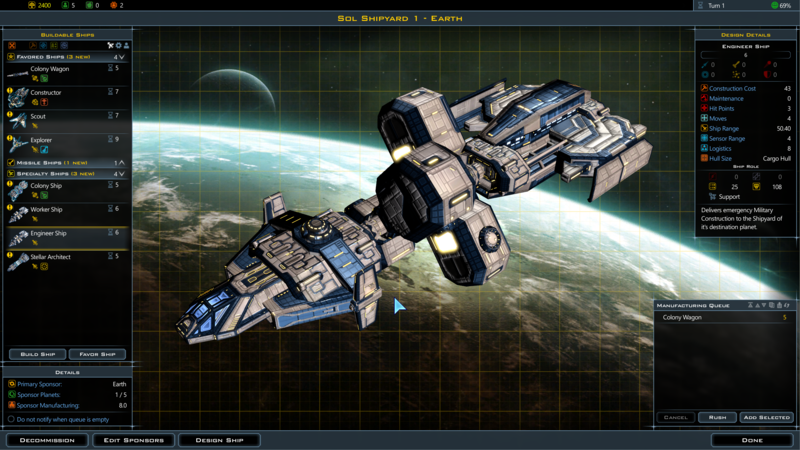 Stardock owns the copyright to Star Control 3 and the trademark to Star Control overall. 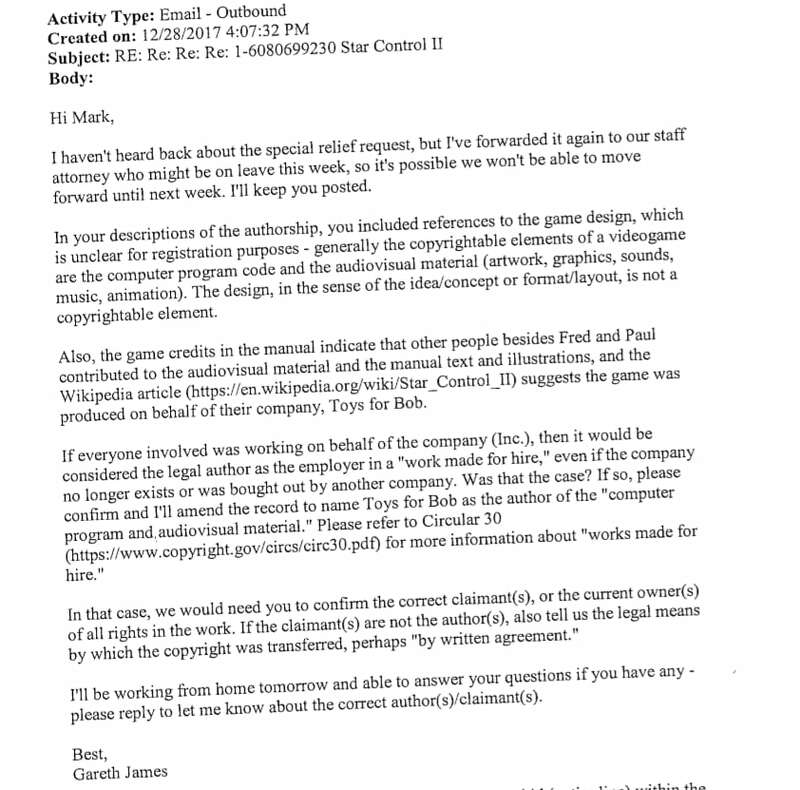 Reiche and Ford claim to own the copyright to Star Control 2 (though it's not clear what within it they own outside source code). Unfortunately, rather than relying on the legal system to resolve this, they have chosen to bypass it by issuing vague DMCA take-down notices to Steam and GOG (who, btw, Reiche and Ford are suing using GoFundMe money). Steam and GOG both have a policy of taking down content that receive DMCA notices regardless of the merits of the claims. To my knowledge, never in the history of our industry has anyone attempted to use the DMCA system to take down a shipping game before. For example, when PubG sued Fortnite for copyright infringement, they didn't try to take Fortnite down with a DMCA notice. For those not familiar with copyright law, you CANNOT copyright ideas, individual or short phrases, concepts, mechanics, game designs, etc. 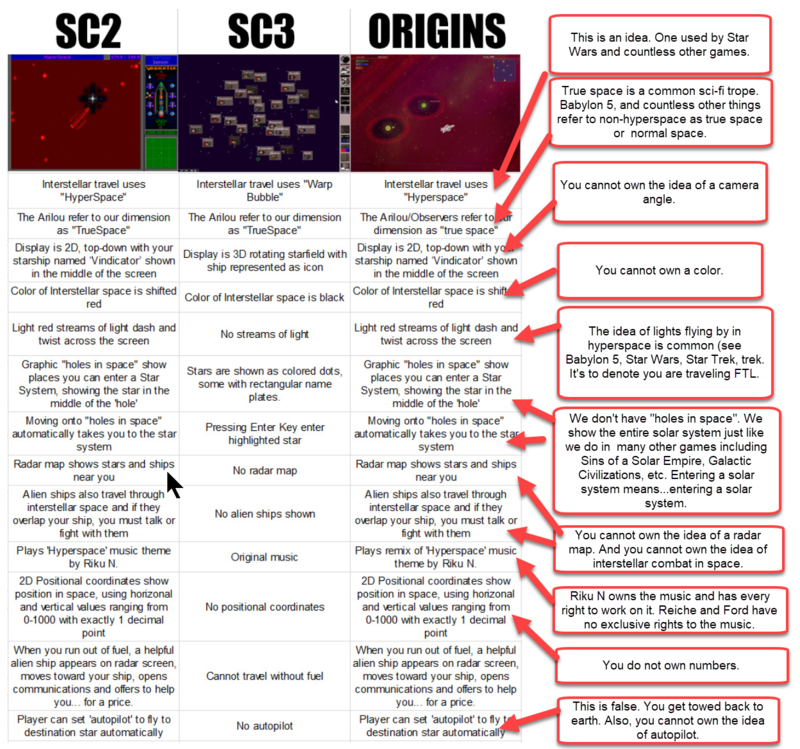 Star Control: Origins does not contain any copyrighted work of Reiche or Ford. We spent 5 years working on it making it our own game. 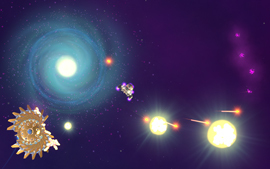 It very much plays like you would expect a Star Control game. But that has nothing to do with copyright. We have assurances from GOG and Valve that already purchased games will continue to work. 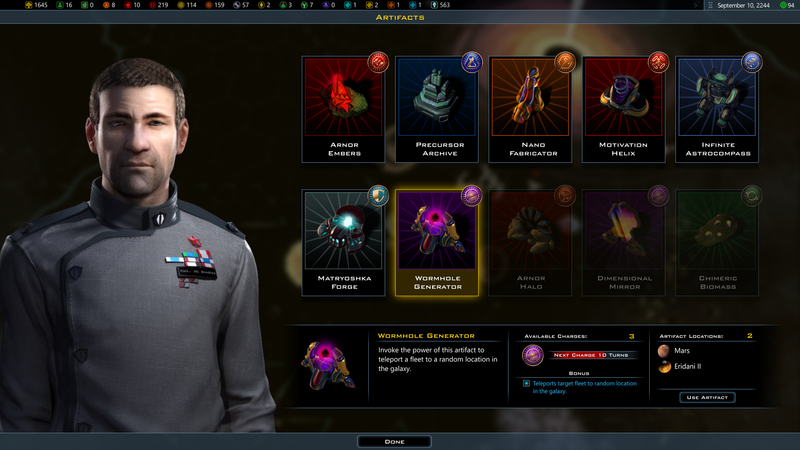 Unfortunately, without the income from Star Control: Origins, Stardock will have to lay off some of the men and women who are assigned to the game. We will do our very best to continue to support the game and hopefully Star Control: Origins will return as soon as possible. 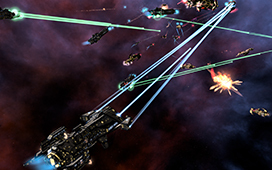 NEW Minor Factions DLC for Sins of a Solar Empire: Rebellion is Now Available! 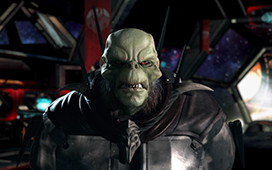 Add a whole new level of strategic dimension with the Minor Factions DLC! 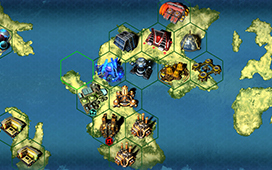 Fight against your enemies to exert control over upstart forces that have emerged outside the boundaries of the great powers. Crush them if you desire, but it might be wiser to let your diplomatic envoys persuade them to join your cause - their unique capabilities may prove to be the difference between your victory and your defeat! “Minor Factions” Gameplay Option - Enable the spawning of minor factions! A new set will spawn each match, keeping your games varied and interesting. Nilari Cultists: These fanatical cultists command waves of suicidal martyrs, sacrifice their people for devastating effects, and indoctrinate nearby populations to accelerate their cause. Be careful, though - with the end being near, they don't always discriminate between friend and foe and it won’t matter whether you’ve won them to your side or not! Grost Scrappers Union: Credits don’t discriminate, and neither does this faction! These underground human entrepreneurs accept payment from anyone. If you need an armor retrofit, a quick field repair, a great deal on resources, or even a place to convert those obsolete frigates into profitable scrap - these are your guys! 12 additional minor factions: No two are alike! 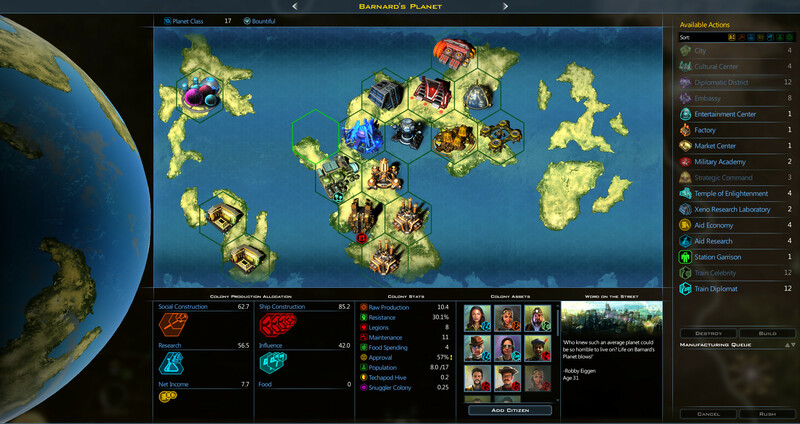 Each provides abilities and advantages unique to their themes and roles, including mercenaries, xenophobes, pacifists, used ship dealers, demolition experts, resource miners, resistance fighters, arms dealers and more! 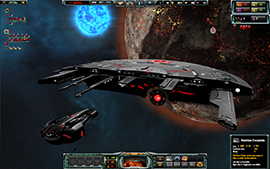 Sins of a Solar Empire blends the epic strategy and empire management of the 4X genre with the fast-paced and tactical elements of real-time strategy. You are the leader of a civilization embroiled in a galactic war, fighting for the survival of your entire race against relentless foes, and every decision you make (and every second that you take in making it) counts. 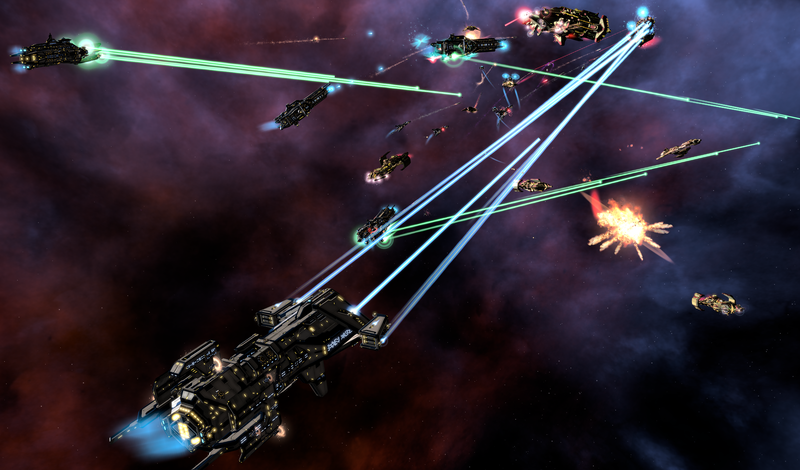 Don't have Sins of a Solar Empire: Rebellion? Get it now! 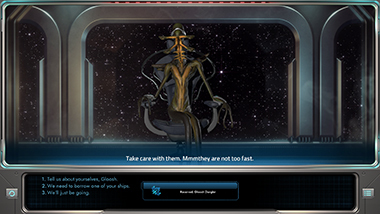 We're launching a version update today that increases the effects of a civilization's personality traits on diplomacy, conversations, and what ships to build. 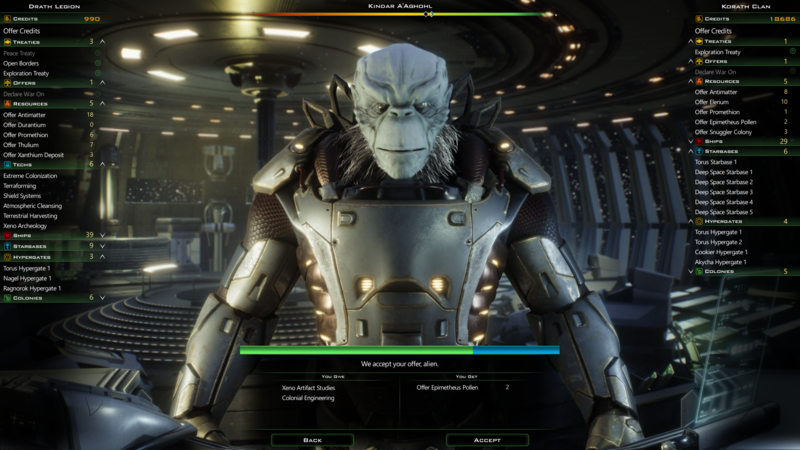 The Intrigue AI has also hired an accountant to better manage its taxes, and we've made a few adjustments to the Heroes of Star Control: Origins DLC. More details on the changes are below! Stars are placed a slightly further apart than before in order to make each system independent from others. Personality traits are given much greater consideration when deciding what topics the civilization wants to discuss. 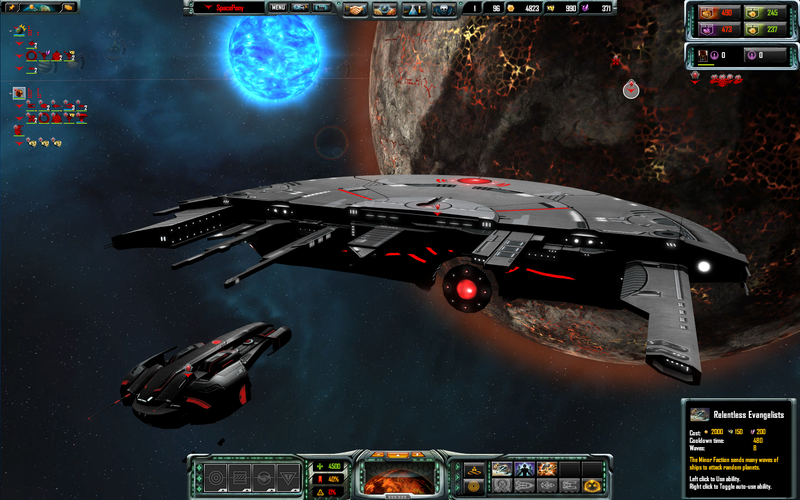 Personality traits are now given much greater consideration for deciding what types of ships to build when at peace. 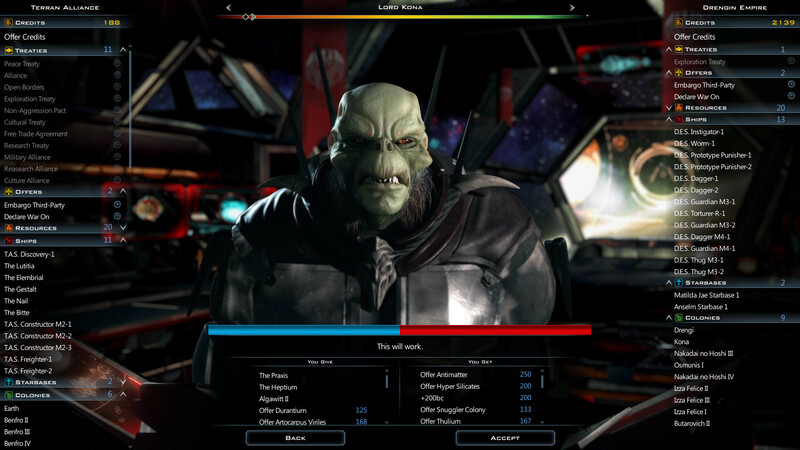 Personality traits are now given much greater consideration when deciding what kinds of treaties and offers to give to the player. Diplomacy ability bonus to relations reduced from 2 to 1. AI manages its tax rate more effectively. Changed default # of colonies before a government is allowed from 3 to 2. Don't have Galactic Civilizations III? Get it now! Owners, the v3.2 update is ready and waiting for you in your Steam client. 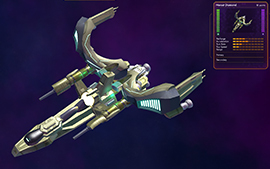 Don't forget to pick up the Intrigue Expansion and Heroes of Star Control: Origins DLC! 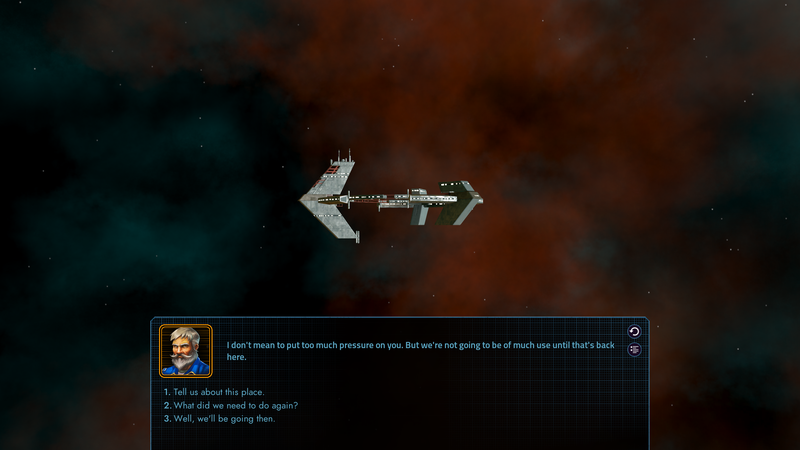 The story of Star Control: Origins continues today with Earth Rising, a 4-part expansion that covers humanity's expansion into the galaxy. Part 1: Aftermath is available to play today, while the other 3 parts will release over the next 6 months. 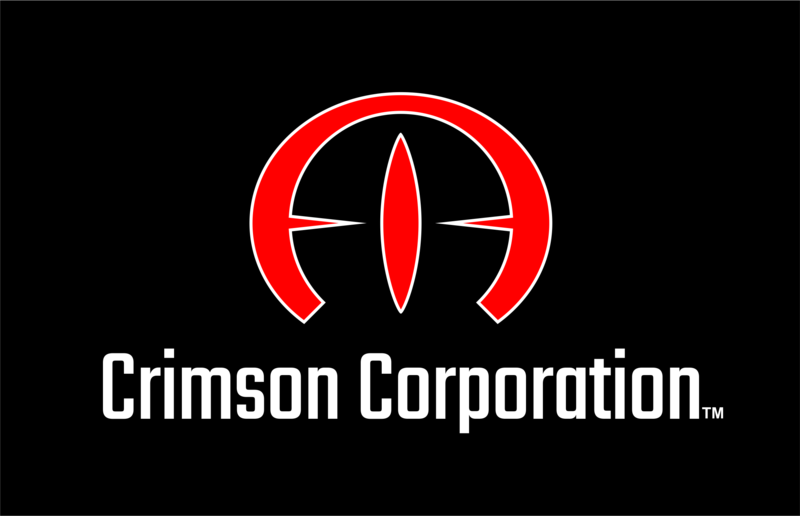 In Aftermath, Star Control has ordered the construction of a new Star Control base in Epsilon Trireme. Not every alien is happy about the prospect of an expanding human empire, however, and already the efforts there have run into trouble. Get Earth Rising on Steam for 10% off*, and play Aftermath right away! 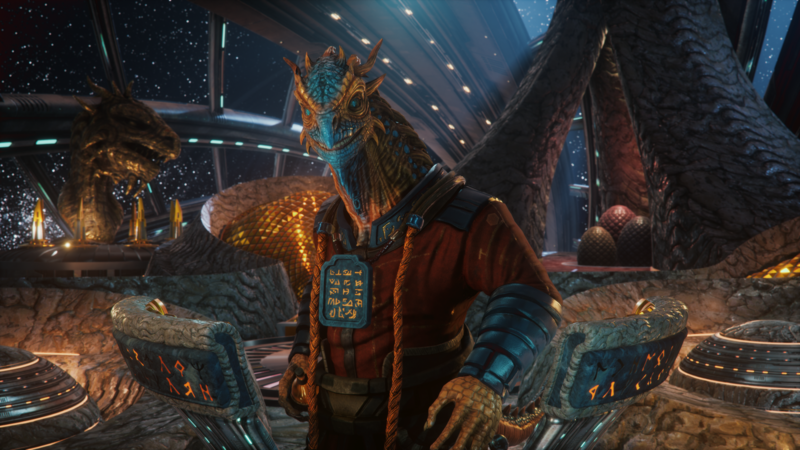 Aftermath includes six new major quests, including several large, multi-stage quest chains, that chronicle the beginning of humanity’s first steps onto the galactic stage. Some of these quests are available during the main campaign, while some others take place after the main adventure is completed, so there’s something for everyone whether you’re just starting out or have already beaten the game. 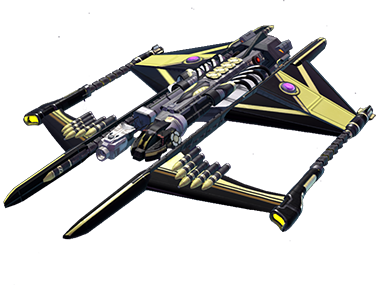 The Gloosh, Lexite, and Kzanti factions have all had new ships added, some of which can even be recruited for the player’s fleet. 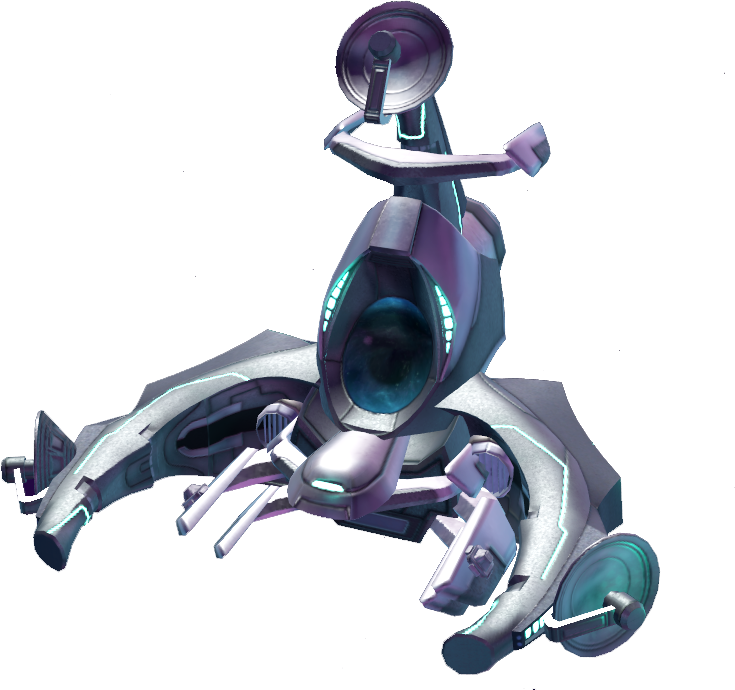 The Kzanti have also somehow managed to obtain themselves a massive new Factory Ship, which, as is so often the case, is probably going to need to be destroyed during a long and dramatic battle. Throughout the main campaign, events will cause Precursor Starbases to restore power to their multi-manifold sensor systems. These systems have revealed the location of a number of new items of interest throughout the galaxy, including ancient (and recent!) relics. give access to each part as they become available. *Sale ends December 18 at 1PM ET. 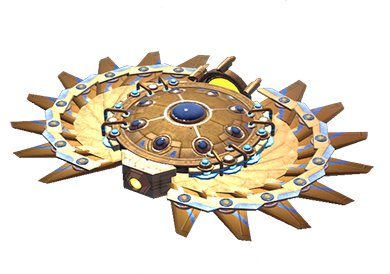 FREE Reinforcements DLC and v1.3 update is now available for Star Control: Origins! 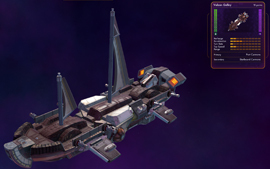 Stardock has released a new FREE DLC and v1.3 update for its space adventure game, Star Control: Origins. 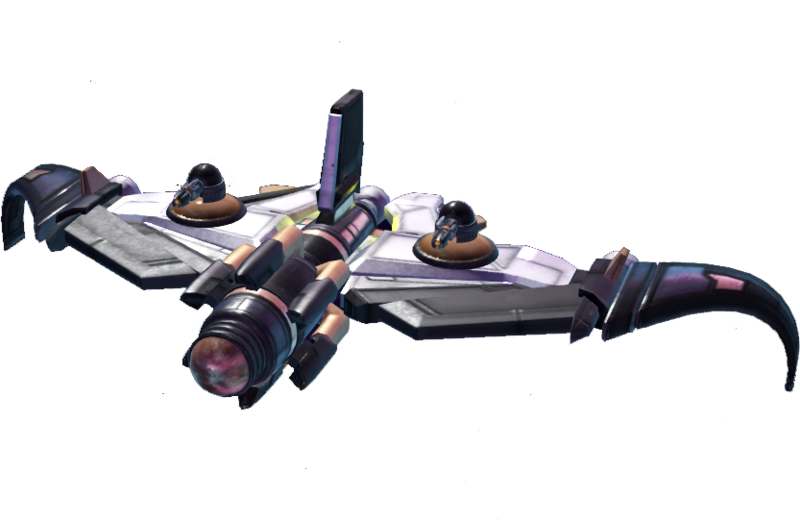 The DLC, Reinforcements, adds a dozen new ships to pilot in Star Control's combat mini-game, Fleet Battles. Challenge your friends, annihilate your enemies (and your friends for that matter, you do you! 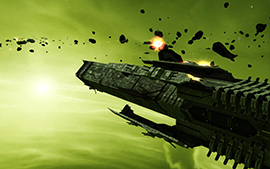 ), and climb in the ranks of online competitive play with diverse and exciting new ships. Prepare for battle! 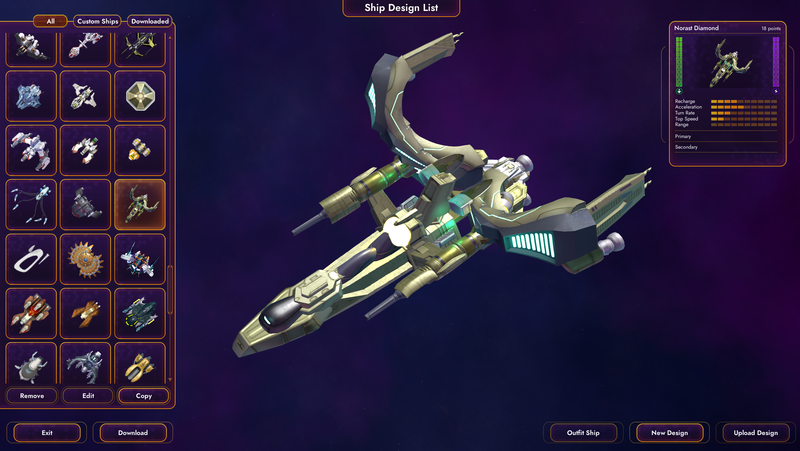 Everyone will find something that suits their playstyle in this free DLC that almost doubles the amount of playable ships in the Fleet Battles mode for Star Control: Origins. 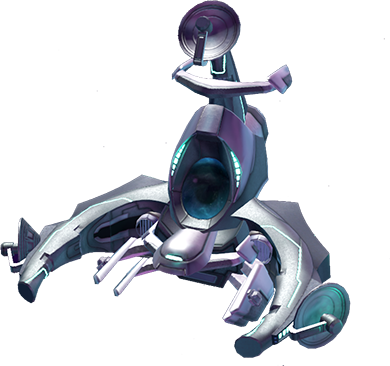 From the lithe Harmony Fighter and its flame turrets all the way to the Vulzon Galley with its rows of powerful missiles, you’ll enjoy devising a wide range of new strategies for commanding and battling against these ships. 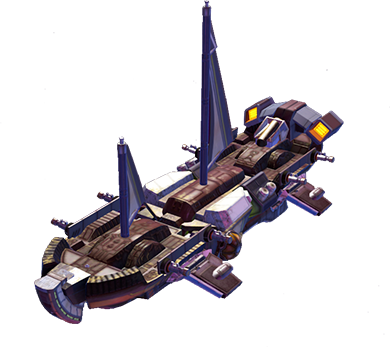 All of the new vessels have been carefully balanced and are available both in single and multiplayer matches of Fleet Battles. 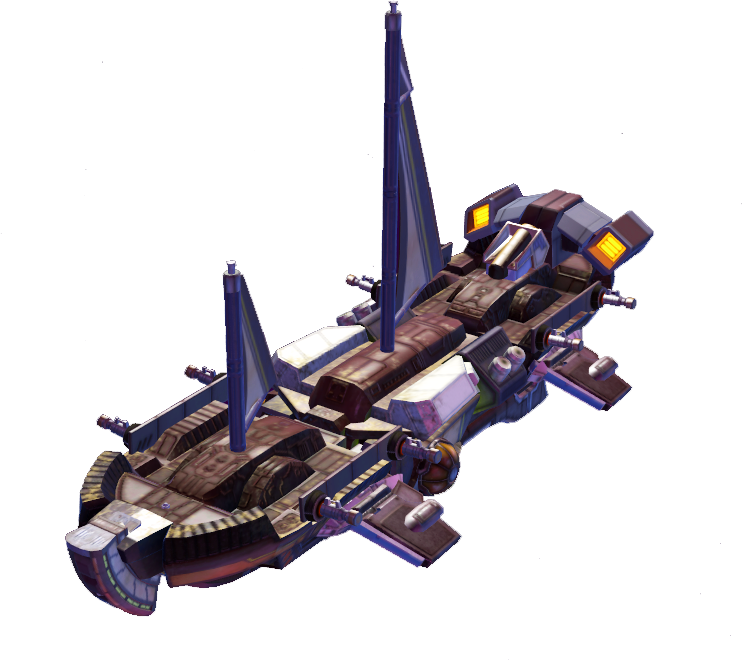 Challenge your friends online and see who can master these new ships and claim victory! 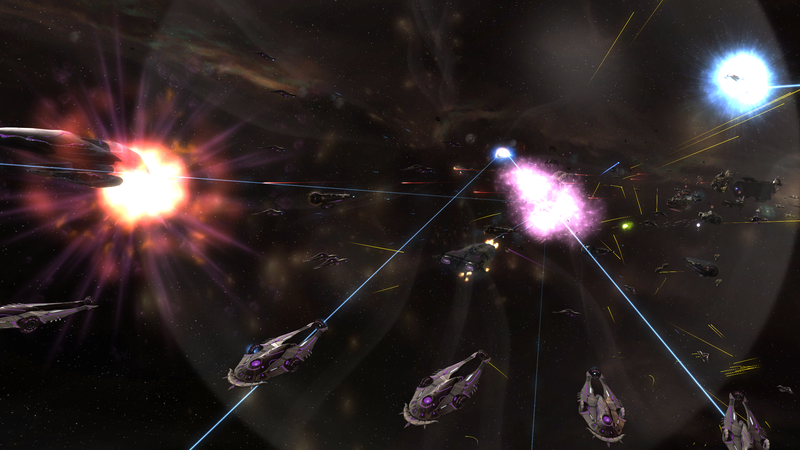 and jump into some Fleet Battles right away. See you online! Pilot the Norast’s finest attack vessel! 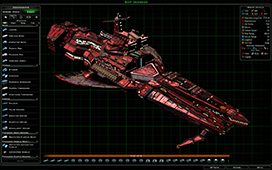 Equipped with a highly damaging dual laser, this ship has a huge range and high DPS. Be careful to watch how much energy you consume, though. Actions speak louder than words, usually in the form of an explosion. 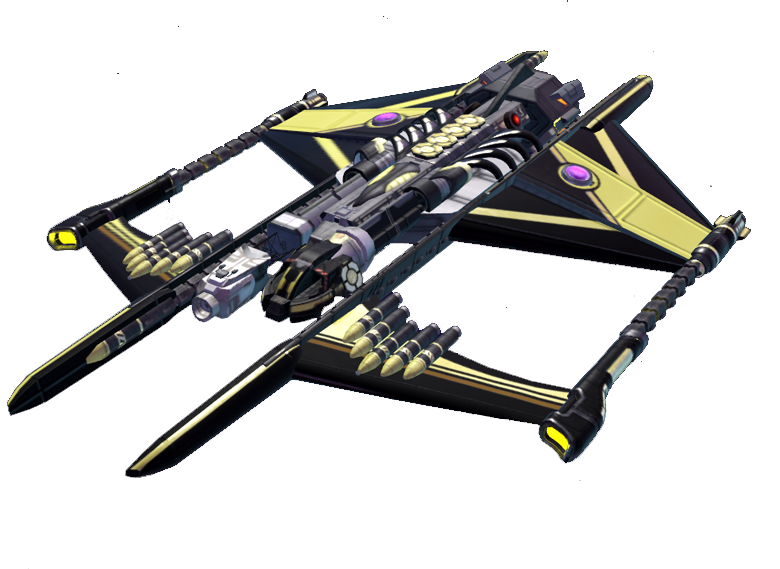 Created by aliens of action, the Inamorata Strike is one of the more mysterious ships in the new collection. These actions seem to come in the form of tracking Destiny Missiles and a devastating rear-shot. Just...hold...still! 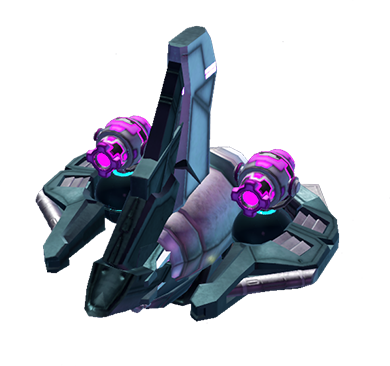 The perfect drone vessel for drive-by ship destroying, this Fighter can drop immobilizing mines to stun the enemy long enough to release an onslaught of laser spurts with its Flank Blasters. Nothing says 'harmony' like zipping around dropping flame turrets to scorch your enemies from wing to wing. We’re not sure who exactly it’s harmony for, but we’re pretty sure it's not your enemies! Aim your vessel carefully, then unleash your Eradication Ray. 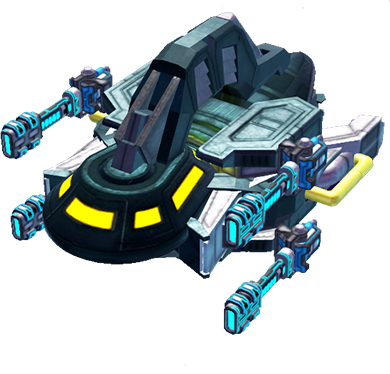 While you’re zooming across the map, plop down some of those ship destroying turrets to ensure your victory. This angel will bring a beautiful light - beautiful, murderous light, that is. 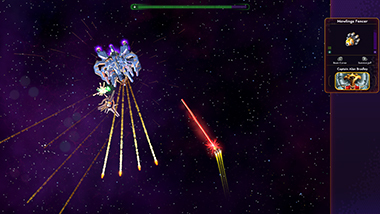 Burst open enemy ships with a bubble of light and then get away quickly to recuperate before your next attack. Come just a little closer! 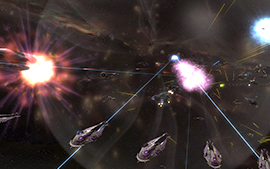 Pull your enemies in close using your deadly tractor beam, then tear their ships to bits. 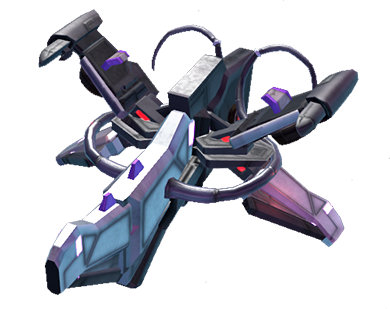 Though the Scavenger is simple, it’s robust, and holds its own well in a fight. Hole-y yikes, this thing is dangerous! 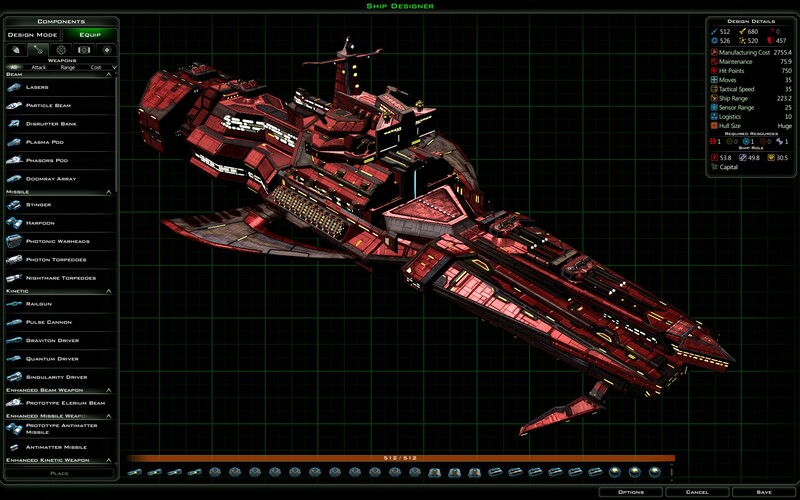 A stylish new vessel loaded with Xraki tech, this machine shoots triple lasers. 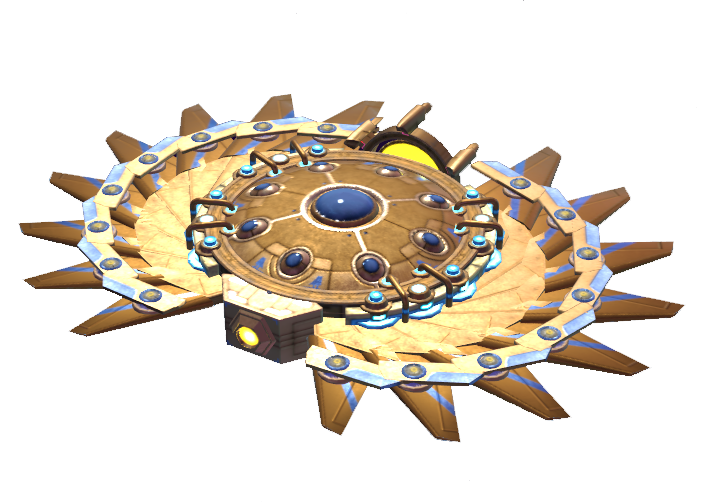 Bolt Casters are also ready to slow down some unwary foes. Aiming is optional with this vessel! 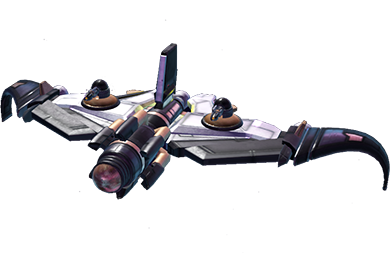 This little scout ship shoots three bolts at once and has a pretty good chance of hitting any enemy that flies too close. 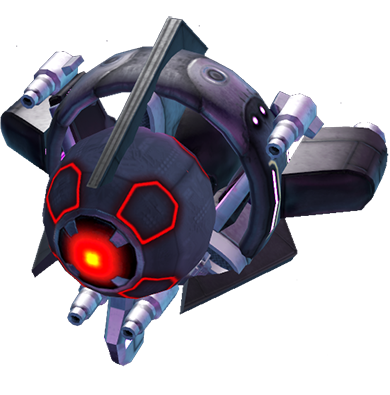 A fine example of Trandal tech, the Overwhelmer is also equipped with a destructive phasor. Old doesn’t always mean outdated! 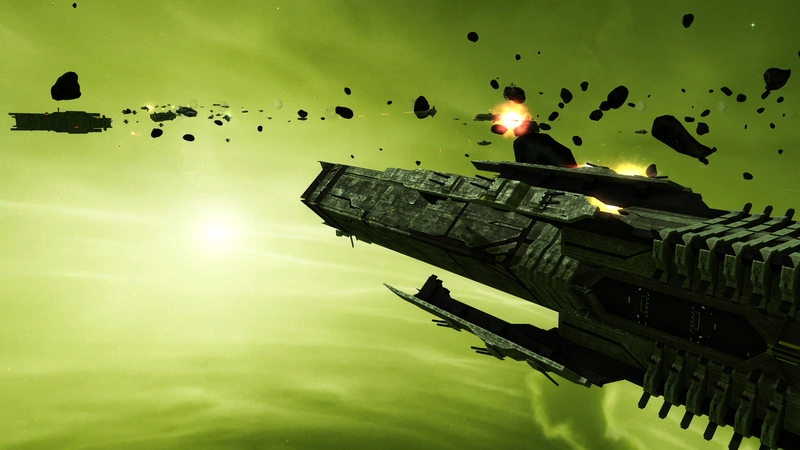 Although this vessel is a little old-fashioned, this floaty, heavy ship still packs quite a punch. The Vulzon Galley shoots a line of missiles from either side of it - though, it’s up to the pilot to remember which button shoots which missiles where. Good luck. Accompanying the free DLC, v1.3 adds a few fun features to entice more exploration during the main game. 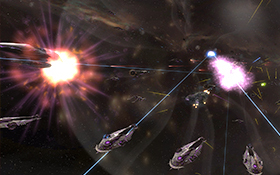 Added option to disable AI fleet coordinator for fleet battles before a battle starts. You only get to pick once as after that things are all setup and there is no UI again. Added a "replay battle" option when you lose a campaign battle thus allowing you to continue the game without doing a reload. Also works if you surrender. 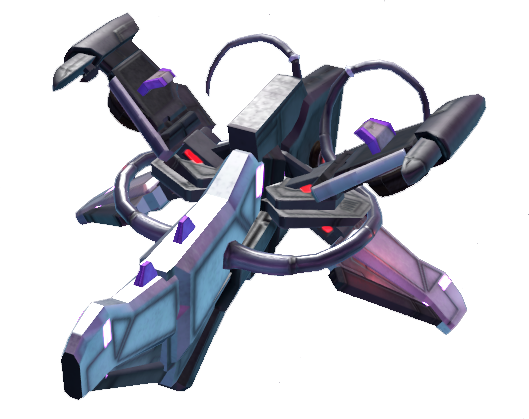 Increased the deceleration of the Vindicator, making it more responsive and less drag. 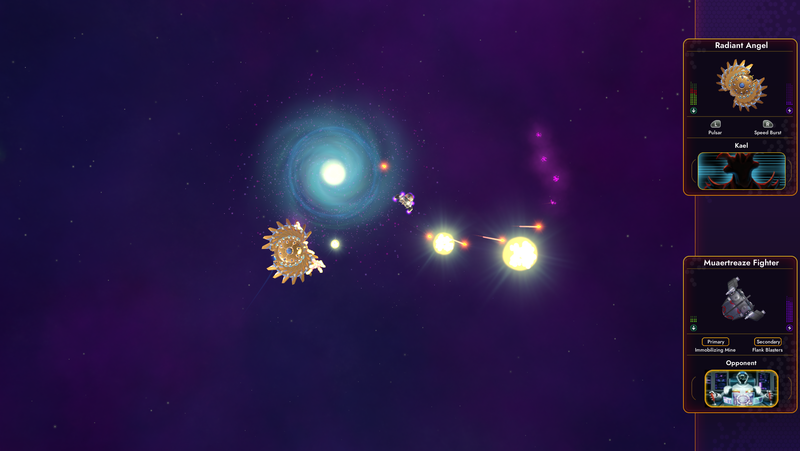 Increased the rotation speed of vindicator by 25% in Solar System/Hyperspace. 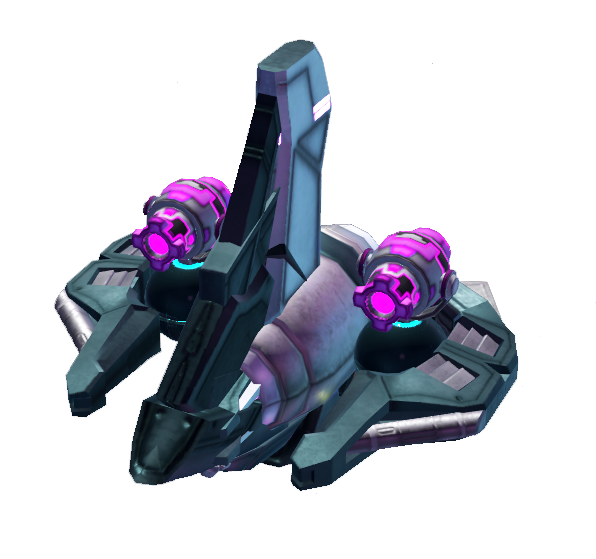 Increased rotation speed of Vindicator (in combat) and the free pickup ships to make them feel more responsive. Added new weapons to the Crafting Menu including the Frag Missile, Rapid Laser, Flame Thrower, the Heavy Gatling Laser, and more. Fix for a broken/crashed Jeff. 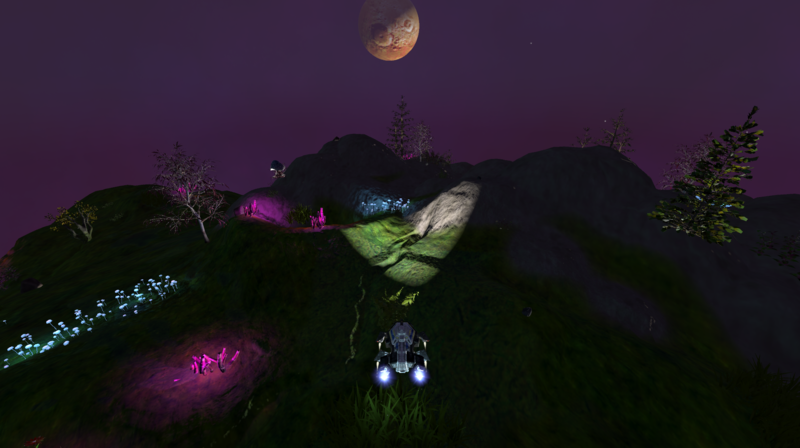 Added additional inventory popups when you get a Pink Lorris Egg. 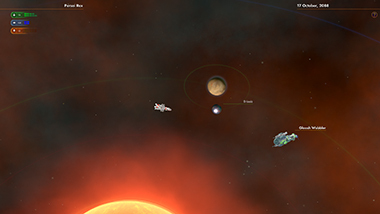 Adding a popup to notify the player their crew is replenished when they visit human colonies. Added more detailed Captain's Logs for new human colonies. Fixing a minor Objective bug for a Free Trandal quest. Reduced collision box of Harmony ship. 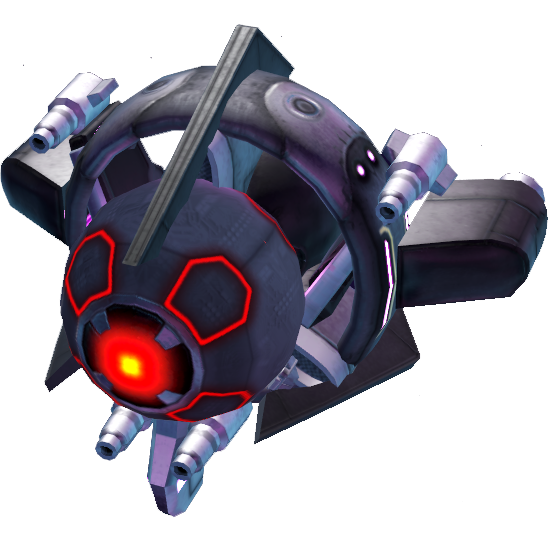 Added hints of a Scryve super weapon that can shatter planets.